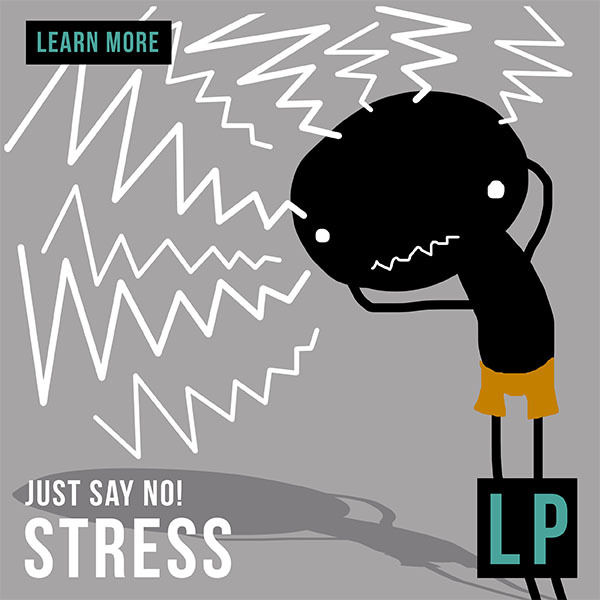 Recon Mission: What is stress and how does it affect me? Debriefing I: Self-reflective Questions: Who am I in relation to stress? 13 questions. Field Ops: PBL: Act it out.